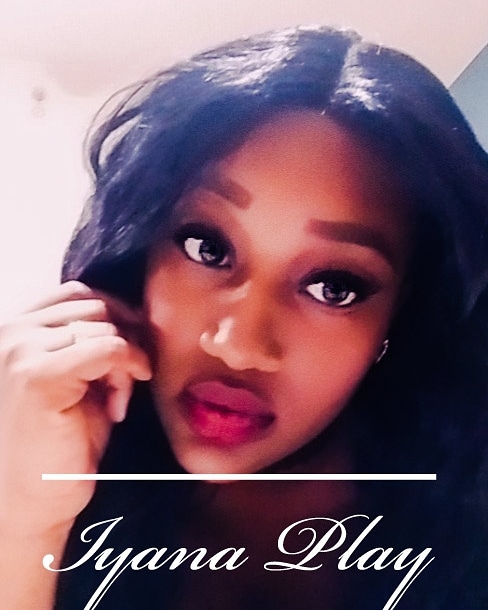 Fun flirty chocolate goddess that loves to make men smile! I will drive you crazy with my seductive eyes and skills everytime without disappointment. You'll fall in love with my easygoing personality, my goal is to make you feel like a special friend!